We've provided some helpful guides, tips, and terms to help you navigate the trade show experience and the shipping of your exhibit to your events. We hope you find these useful. Ship with confidence. 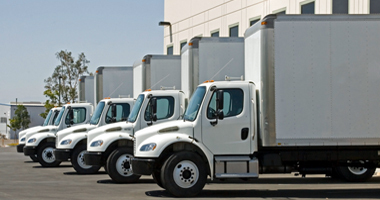 We've been shipping exhibits to tradeshows for over 25 years. We can warehouse your exhibit between events. 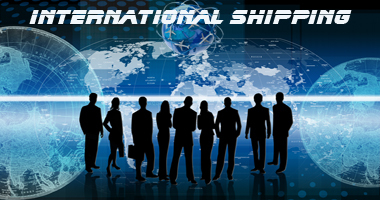 ELITeXPO offers worldwide shipping for tradeshows. Import & Export. Available automated shipment status emails and web tracking. 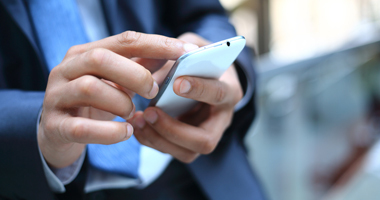 The EPA renewed ELITeXPO's SmartWay Transport Partner status. ELITeXPO now has additional offices in Las Vegas and Anaheim. Follow us on Facebook/Twittter for upcoming event info. Exhibit storage now available in 2 Chicago area warehouses. Since 1987 ELITeXPO has been providing truly specialized and personalized trade show shipping. We offer custom programs for Show Organizers to make shipping your event's exhibit materials much easier. 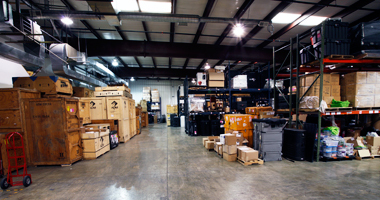 ELITeXPO handles the storage of exhibit goods between events with racked and floor storage. Find out how ELITeXPO is doing their part to help improve our environment. Getting to know tradeshows and events? This guide with help provide some helpful tips and explain some of the terminology used on showfloor. The facts about getting your shipment to your show on time and getting it back the way you want it to move. This guidebook will help explain shipping, the paperwork involved in the process, and teminology used in the process. 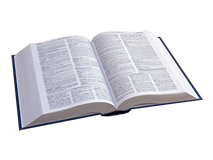 This is a listing of various terms used in exhibit shipping and a definition of each one. We've gathered some helpful links to websites that may be helpful to you for use in the tradeshow and shipping industries, as well as some travel links. We're proud to be the Official Air Carrier for the AAOS Annual Meeting. Follow us on Twitter or Like us on Facebook. We're also keeping you updated on LinkedIn. See you there. From I-90 - Take Route 31 South to Bowes Rd and Turn Right. Go one block and Turn Left onto Schneider Dr. Go 100 feet and Turn Left onto Production Dr. As you start to curve right the street turns into Commerce Drive. Almost immediately you'll pull into our driveway on your left. Copyright 2016-17. ELITeXPO Cargo Systems, inc. All Rights Reserved.